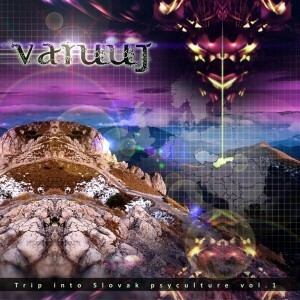 Varuuj: Trip Into Slovak Psyculture Vol. 1 is the second release by Psyalaska Tribe, a new label from Slovakia that grew out of a community of organizers, DJs, producers, and deco artists dating back to 2001. As the name implies this compilation is a journey through the Slovakian underground scene from full-on psytrance to chill out and psychedelic dub. Mastered by Syncmasters Studio, Russia, with artwork by Shpack, Czech Republic. MP3 Download | FLAC Download | WAV Download · Download count: 7,900. Groovy compilation. Long live Psyalaska Tribe ! Muito BOm, Very Good! !top tracks! parádka ! nice work !